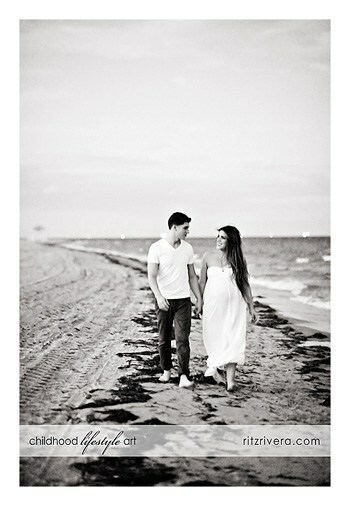 This beautiful maternity beach session was captured on a beach located in Key Biscayne, Florida. Award-winning lifestyle photographer, Ritz specializes in natural light maternity photography, newborn photography, children photography, teen photography and family photography. Providing relaxed custom photography sessions in the comfort of your own home or other location. Ritz’ photography can be described as simply natural. Known for her infinite patience with children of all ages and her casual approach, Ritz is able to capture her subjects true spirit. It is this approach which allows Ritz to capture unique expressions. With a love for children and a true passion for childhood portrait photography, Ritz is able to enjoy the best of both worlds. 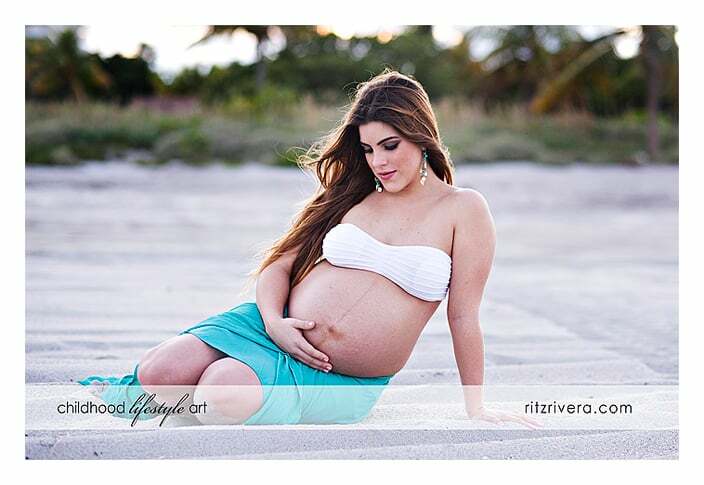 Photography sessions with Ritz are available throughout South Florida; Miami, Fort Lauderdale, West Palm Beach, and the Florida Keys Boca Raton.